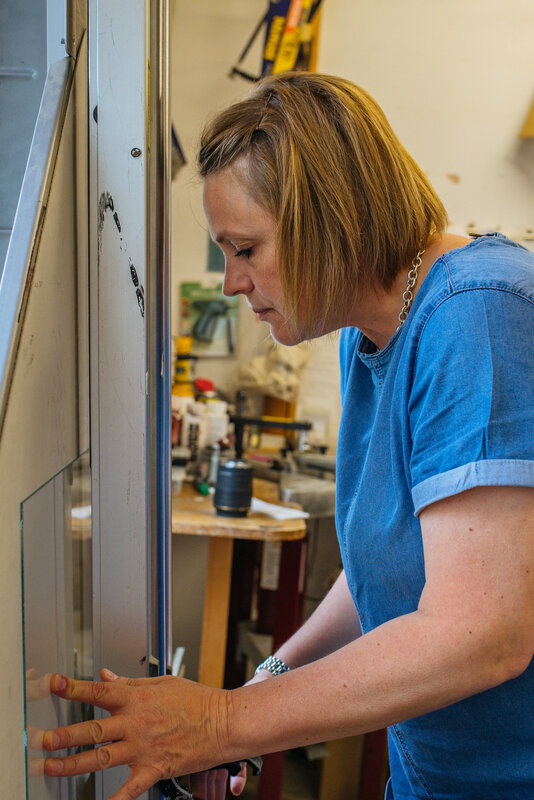 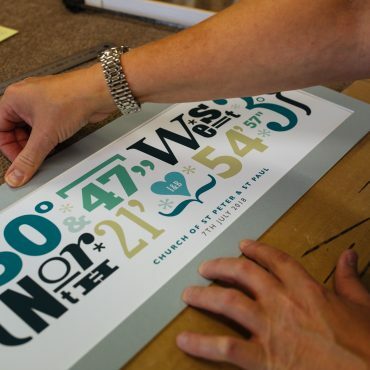 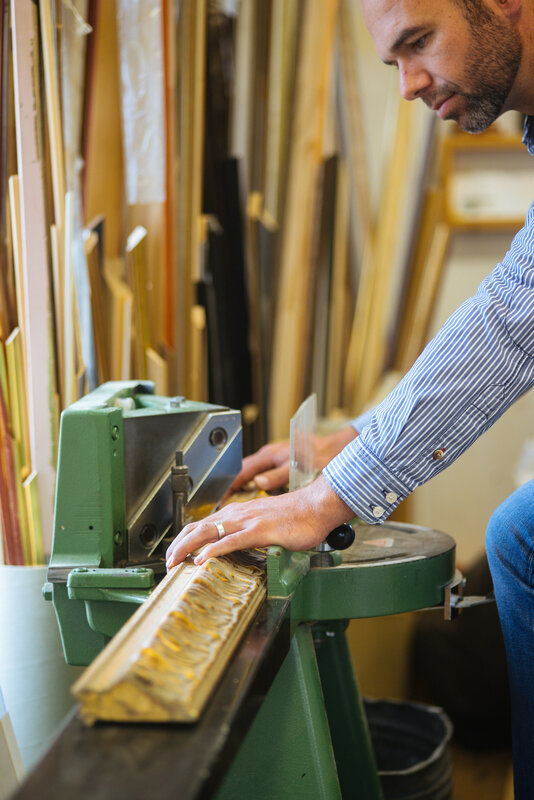 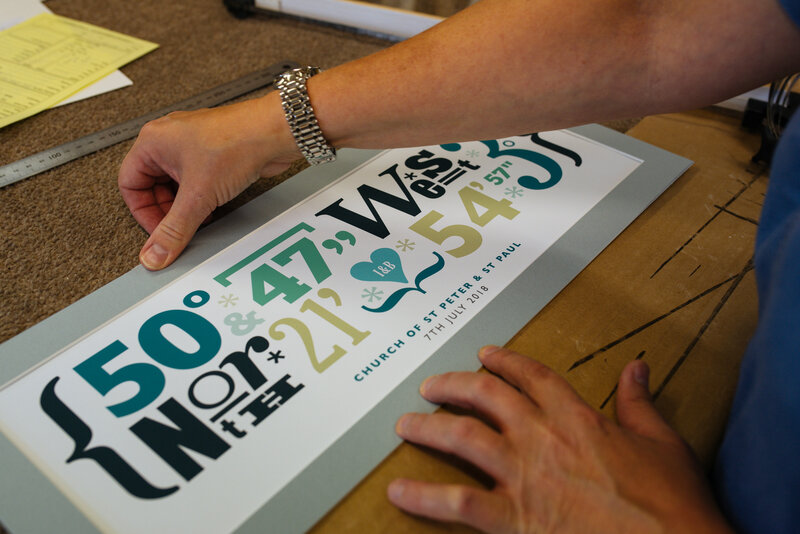 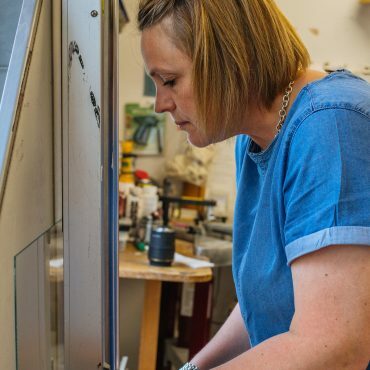 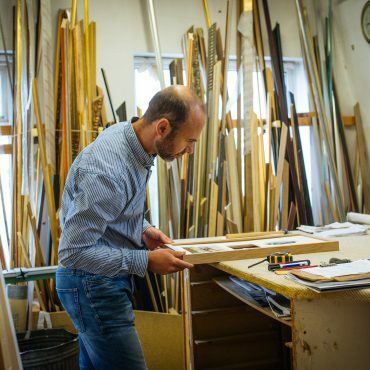 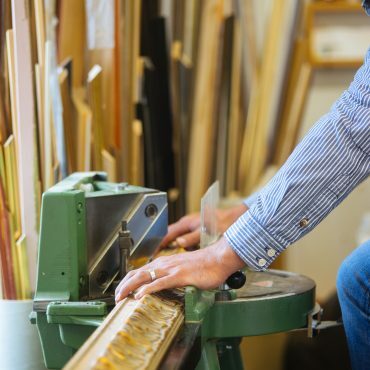 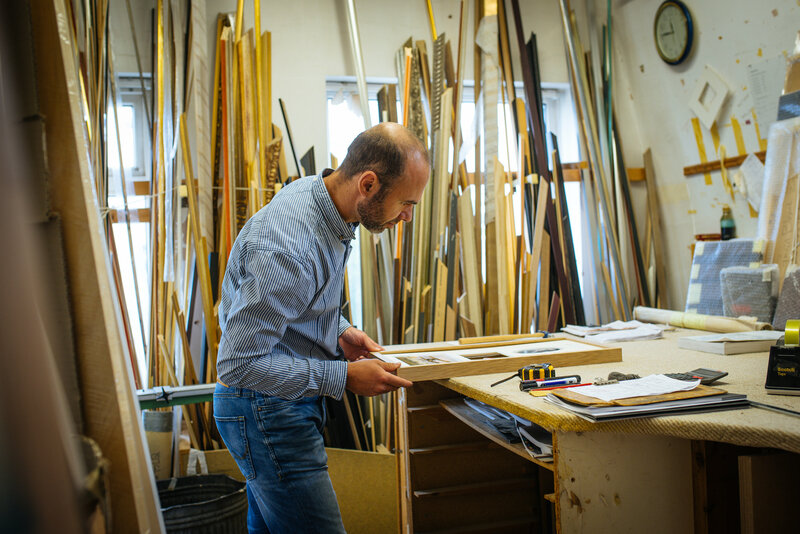 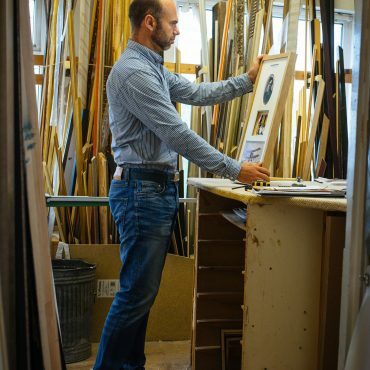 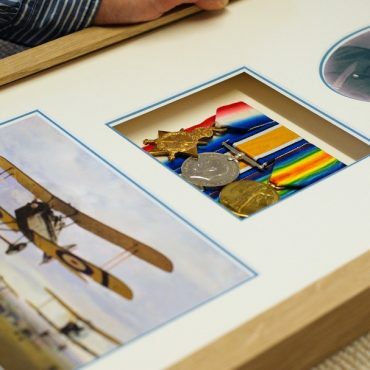 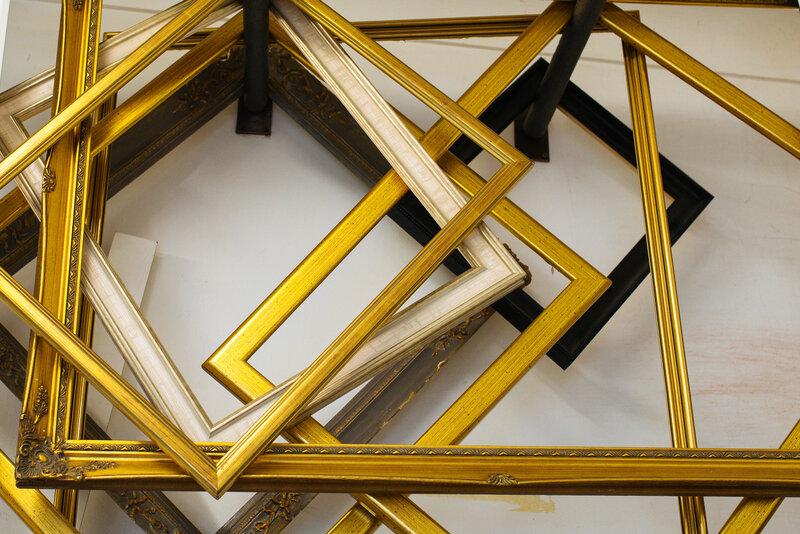 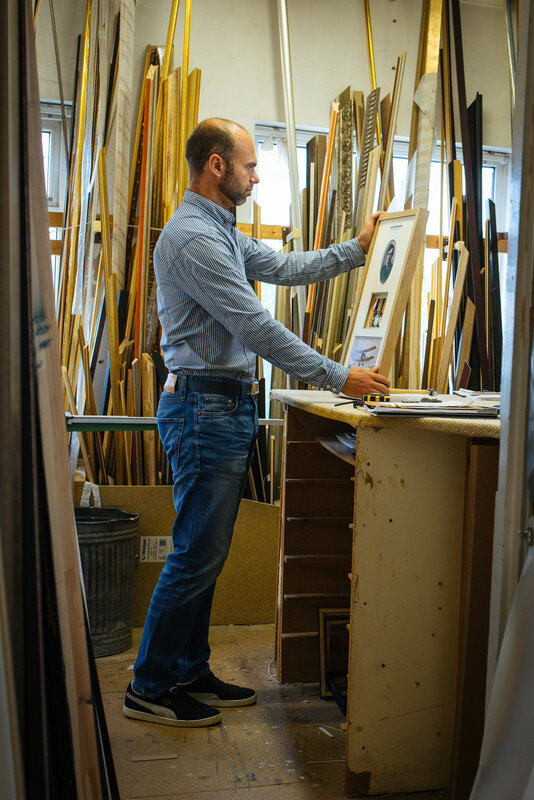 We pride ourselves on our professional conservation bespoke framing service spanning over three decades of experience. 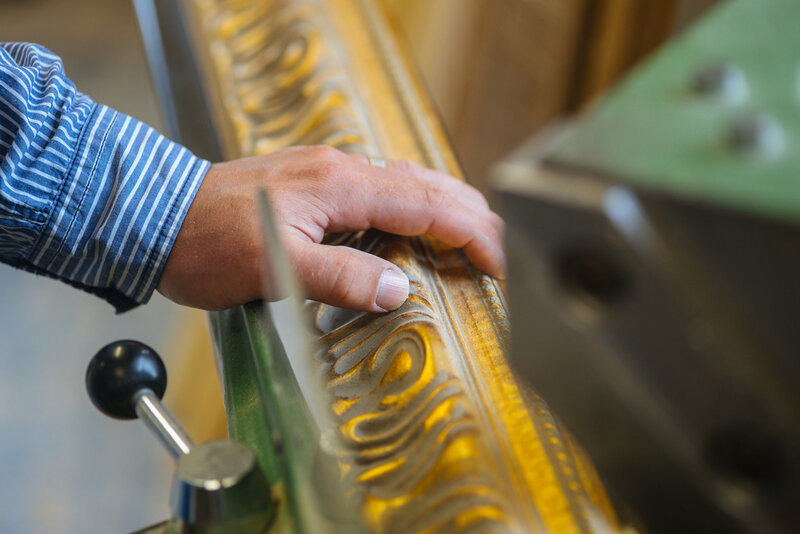 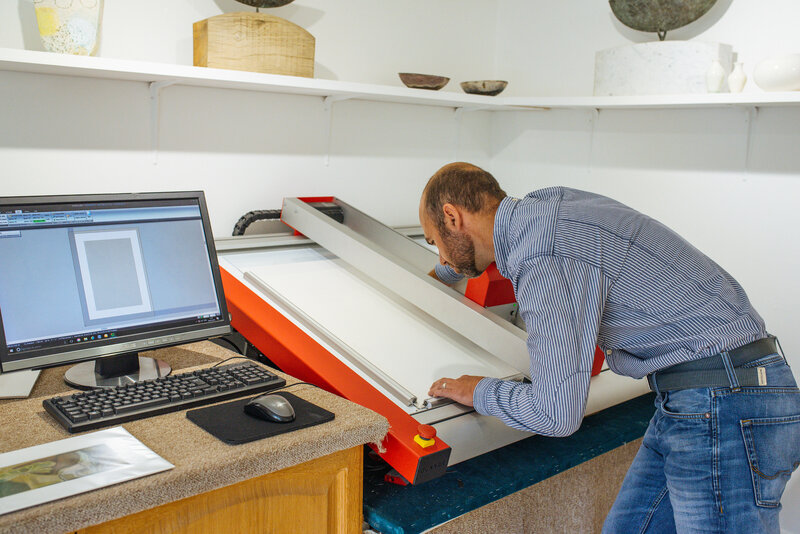 We are pleased to offer a professional art conservation and restoration service. 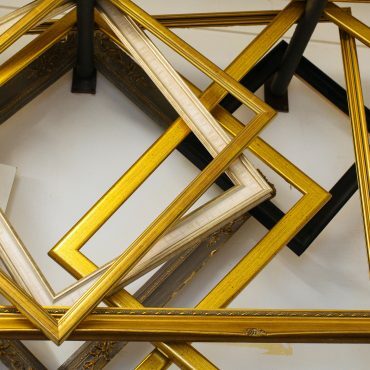 Repairing and cleaning of old frames. 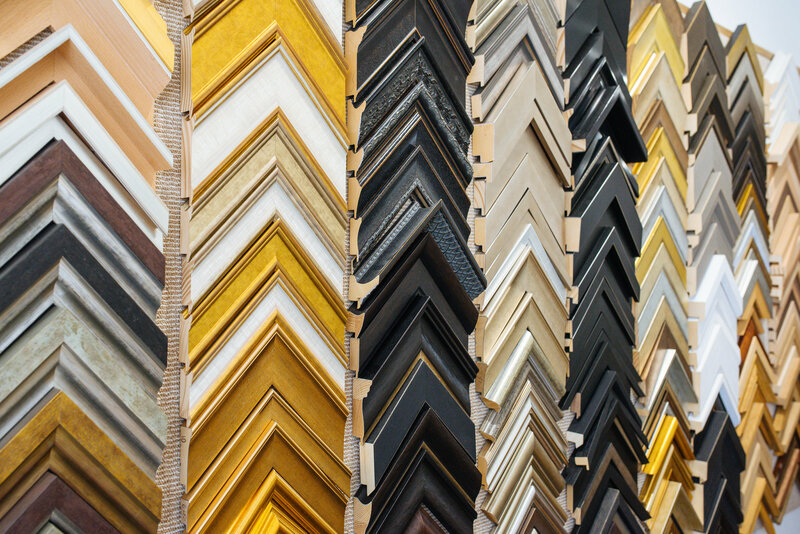 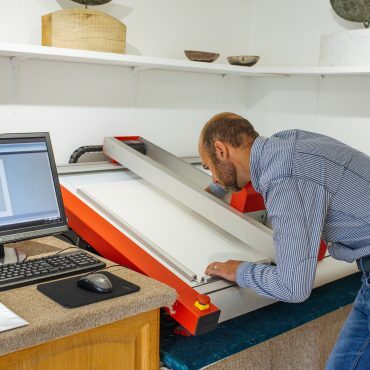 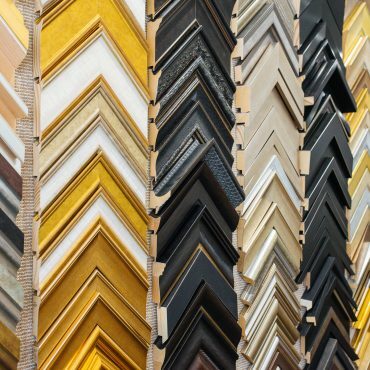 The Framing Centre and Artmill Gallery are committed to finding the best solutions, and with over 30 years of experience we can advise you on the most suitable techniques and solutions for the presentation of your artwork. 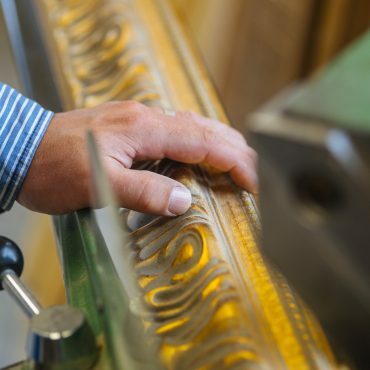 We believe it is the close attention to detail that makes us distinctive and provides our customers with the commitment to make them happy to return again and again.